This digital reissue of a 2004 live recording features the Orgelbüchlein ("Little Organ Book"), a collection of 46 chorale preludes for organ composed by J.S. 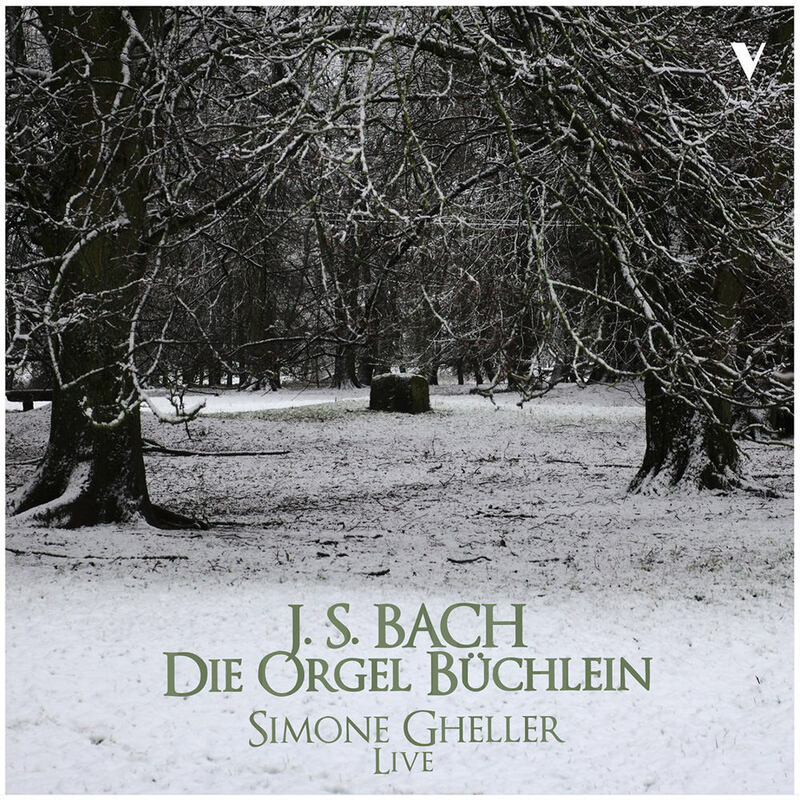 Bach, performed here by Italian keyboardist Simone Gheller. The chorale preludes form the first of Bach's masterpieces for organ with a mature compositional style in marked contrast to his previous compositions for the instrument. Although each of them takes a known Lutheran chorale and adds a motivic accompaniment, Bach explored a wide diversity of forms in the Orgelbüchlein.